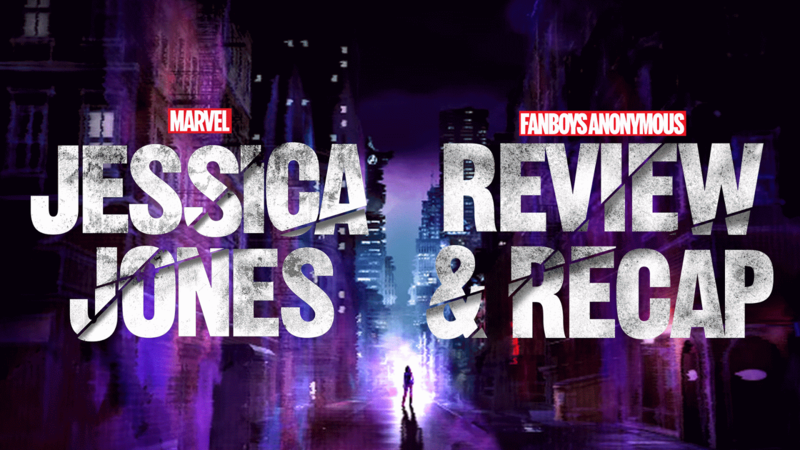 Episode 22 of the Fanboys Anonymous Reviewpoint podcast reviews season 1 of Marvel's Jessica Jones television series, breaking down episodes 1-13. You can check out the podcast below on YouTube, iTunes, and Stitcher. Make sure to subscribe! Tony Mango is the founder, head writer and show host of Fanboys Anonymous as well as all other A Mango Tree branches including Smark Out Moment and more. He is a writer, creative director/consultant, media manager and entertainer. You can follow him on Twitter, Facebook and LinkedIn. Extended profile here.